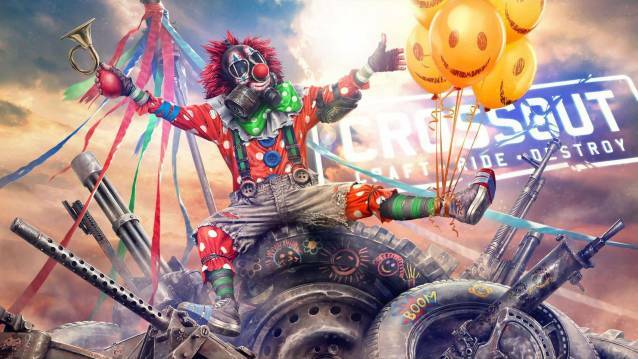 Targem Games and Gaijin Entertainment are inviting all players to join the craziest battles of the year in Crossout, the post-apocalyptic online action game. From March 28 to April 3, join the “Dude, Where'd You Get The Car?” Brawl and meet some of the funniest and strangest fighting machines ever created by the players. One Comment - "April Fools’ Day in CROSSOUT"